News Time Bangla is 24 x 7 Bengali Satellite News Channel. 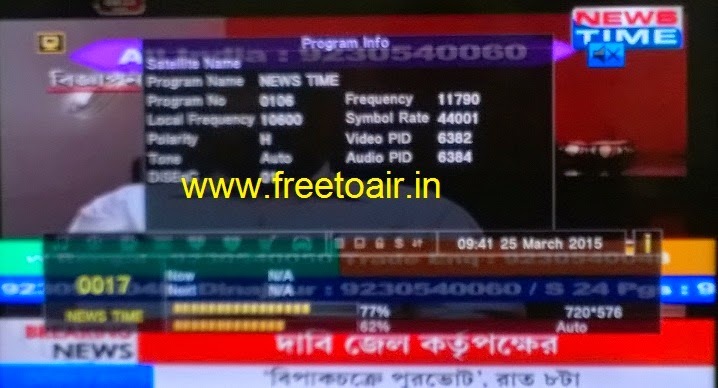 The channel has been launched in the year 2010 on 25th December.From its launch in 2010,News time Bengali became a complete Bengali News Channel. It is just a recognized indisputable fact that all classifieds usually are posted in your neighborhood with a position and are sent out to be able to adjoining places. Presently there can't be an every day guide available world wide accurately inside exact same format. Therefore, it could be advisable time period the guide because neighborhood newspapers.bangla newspaper work perform contain news relevant to recent occasions coming from world wide although usually are composed in the standpoint of local area. tips about career advice as well. If you want to know more about a career sites, please visit our website.